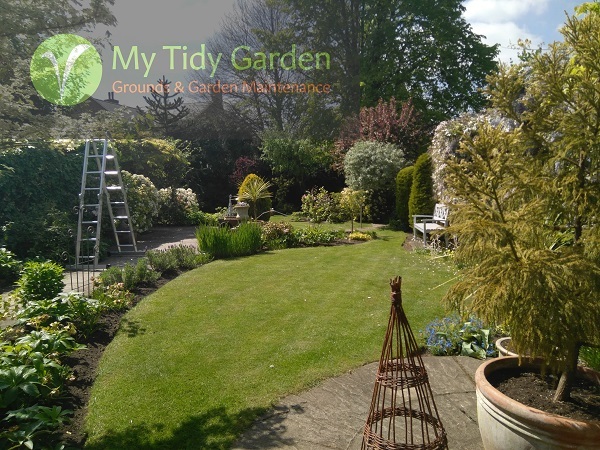 At MTG Commercial Grounds Care we provide a complete grounds management service for clients across the Wrexham and Chester area for schools and colleges, sports clubs, private estates, commercial properties, hotels and hospitals. We take complete responsibility for the maintenance of our clients’ grounds; we understand the importance of managing the seasonal challenges at each site but also of initiating and implementing ongoing improvements and development projects. Each member of our team understands the importance of establishing good communication and working relationships with their customers. Our equipment is up-to-date and well maintained and our recruitment and health and safety practices are comprehensive and rigorous.